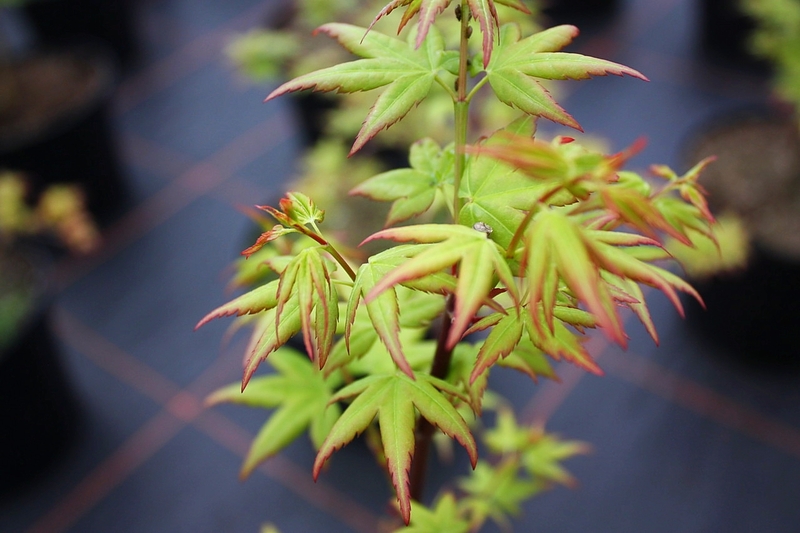 This acer is often used for bonsai, with its tiny rich green-leaved foliage. 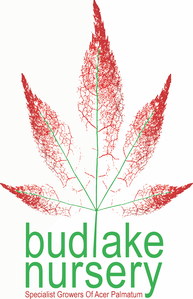 The central lobe on the the five-lobed leaf is the longest with pointed tips which are tinged with red. 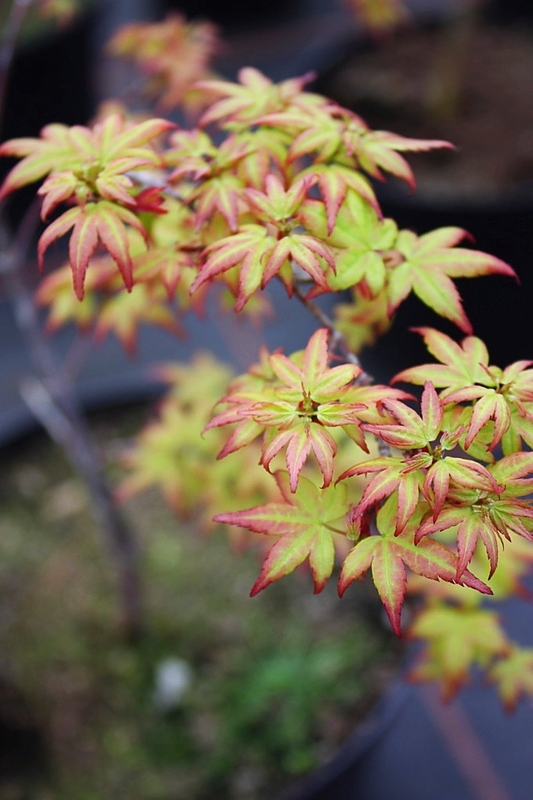 New foliage growth is light yellow-green and in the autumn it has mainly yellow tones. It can be grown in containers and kept small. Ideal for rock gardens as it can tolerate drought and is hardy.